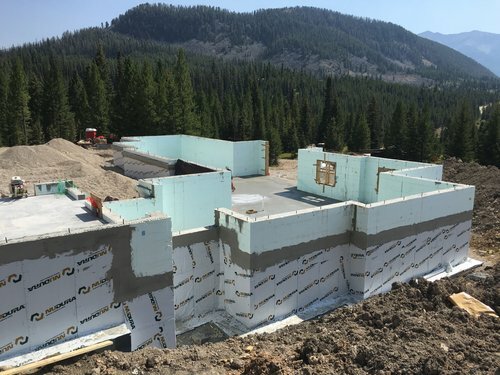 As natural disasters sweep our nation, awareness is rapidly growing that building with Insulated Concrete Forms (ICF) has the ability to prevent significant tragic damage to home and personal safety. Building with disaster-resistant methods such as ICF pose a solution to three very topical and urgent requirements: fire protection, wind damage and energy efficiency. ICF construction should be seriously considered as a construction solution to these three requirements. 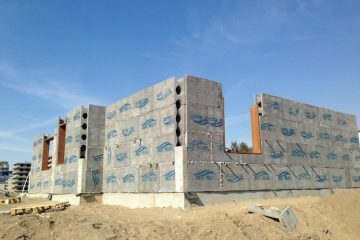 Fire resistance: Six-inch concrete core walls can be designed to meet a 4-hour fire resistance. Wind resistance: Walls can be designed to withstand wind speeds up to 250 mph. Energy efficiency: Thermal mass effect enables an R24 value to perform up to R50. Sound resistance: Six-inch concrete core provides Sound Transmission Classification (STC) of 50 or higher. 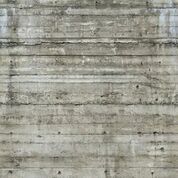 Improved indoor air quality: Solid monolithic concrete wall substantially eliminates air infiltration. 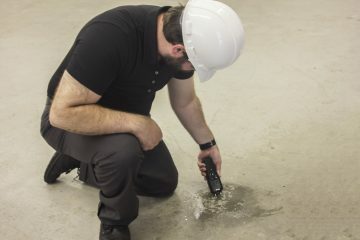 Mold and rot resistance: EPS foam will not propagate mold growth and passes Fungi Resistance Testing. Faster construction: Overall construction time is reduced due to speed of wall assembly. Efficient construction: Six wall elements are combined in single application: exterior fastening, air barrier, insulation, structural shell, interior fastening and a vapor barrier. Building codes have been in place for decades, and I’ve seen over the past 10 to 15 years that they have become increasingly more receptive to ICF construction. We tend to forget that building codes represent a minimum required building standard for public safety. 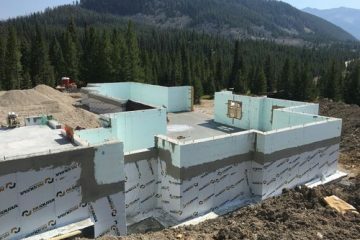 I am convinced that building with ICF construction surpasses these minimum standards, and with regard to durability, provides a superior lifesaving building envelope in the event of being subjected to fire or wind. It is clear that building with concrete walls substantially increases the durability of a structure when subjected to fire or wind. But by adding a concrete roof, the building envelope becomes virtually indestructible. Yes, there may, and probably will, be some exterior damage. But if the building envelope remains standing, the probability that both the occupants and the contents will be protected is much higher. His current focus is structural design of ICF projects, both residential and commercial. Through his company Cascade ICF he is a Nudura distributor. Gowers, a member of ASCE and AC, has active PE licenses in Oregon, California, Washington, Nevada, Arizona, Iowa, and Maryland. 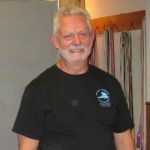 He can be contacted at info@cascadeicf.com or dave@dgengineering.com or through his website dgengineering.com.